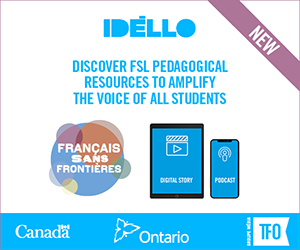 TFO – Free streaming films, cartoons, reports and series. The Pierre and Roc clans flee their respective regions following a volcanic eruption. They settle in a new cave, unaware that the other clan has settled in the same cave. Garnotte, Chief Lapierre's daughter, comes home from chief school for spring break. The problem is that she actually got expelled. When Cristal learns that Chief Lapierre is absent, she and Rockette decide to invade the Pierre's cave by manipulating Garnotte. Pierre, meanwhile, wants to show Jean-Pierre how to trust his instinct rather than his head when hunting. Our friends meet a solitary goose while having some fun in the snow on Winter Planet. They wonder why their new friend hasn´t migrated for the winter. Zéphyr is worried about the snowstorm heading towards Driftwood Bay. Lili and Zéphyr gather all the sheep in their shed, but one of them is missing. They must head out into the snowstorm to find it. It´s a cold day on Driftwood Bay. It´s the perfect weather for winter games. Bulldozer is determined to win a medal like the one found on the beach, but it´s harder than he thought. Vincent Poirier explains the meaning of the French expression Lent comme de la mélasse en hiver. There's a new kid in town: Ladonna Compson, the Louisiana native with the gift of gab. Ladonna charms Arthur and friends with her amazing "true" stories. But are her stories really fact - or fiction? Our gang gets together to make a kite. But without any wind, how will the kite ever fly? Kioka shows her friends how to blow into bottles to make music. The gang can`t agree on what game to play, so they decide to take a vote. Alina returns from Germany for her friend Voichita, the only person who has ever loved her and who she has ever loved. But Voichita has found God, and that is one tough romantic rival to measure up against. The Line draws Dipdap a vase, which he accidentally smashes. Dipdap does his best to clean up the mess. Zack and Lily try different ways of exploring the lakeside, where rocks abound. Hey, what if we made some chocolate cake? Oops, we have a bit a problem! We´re short one ingredient. But no need to panic; Lexie knows that Madame Longuedent has some! Let´s go ask her! Josée, Christopher, and Lexie sing On roule, roule, a song about the joys of riding your bike! A little bird falls off a tree and is helped by friends. 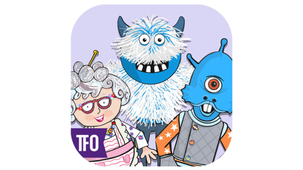 Discover animated French traditional songs with the Mini TFO characters. Mini TFO`s hosts have fun outside with a little being they especially love! The Mini TFO hosts try to get to an out-of-reach bowl filled with candy. 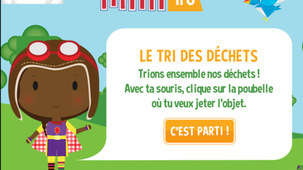 Discover animated French traditional songs with the Mini TFO characters. How many houses does Cadet Rousselle own? 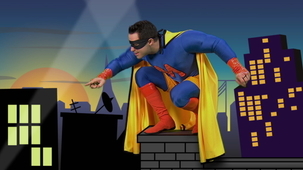 Listen to this song with your Mini TFO friends to find out! 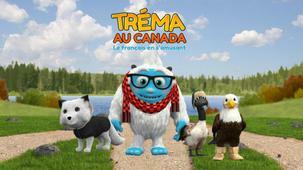 Discover animated French traditional songs with the Mini TFO characters. 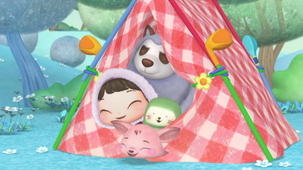 "J´aime papa, j´aime maman..." Finish the song with Mini TFO! 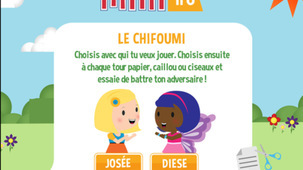 Discover animated French traditional songs with the Mini TFO characters. It is raining! Quick, bring the sheep in! 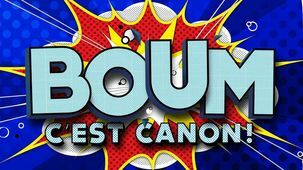 Join in on the song to help the Mini TFO hosts! 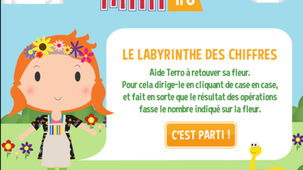 Discover animated French traditional songs with the Mini TFO characters. La mère Michel has lost her cat, and she is devastated! Maybe her neighbour is hiding it? 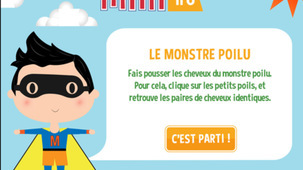 Discover animated French traditional songs with the Mini TFO characters. "Entrez dans la danse, voyez comme on danse..." Join in on the chorus with the Mini TFO hosts! 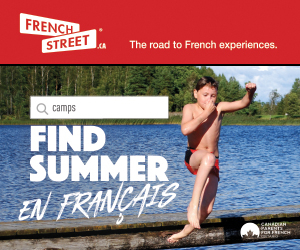 Discover animated French traditional songs with the Mini TFO characters. "Ma tantire lire lire, ma tantire lire lo!" 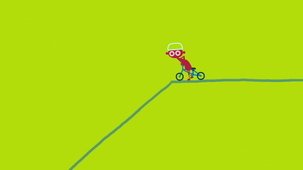 Join in on this well-known song with your Mini TFO friends. 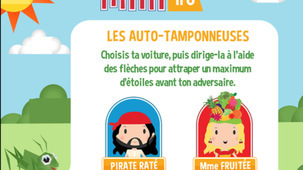 Discover animated French traditional songs with the Mini TFO characters. Have you ever done like the good kind Dagobert and put your pants on backwards? 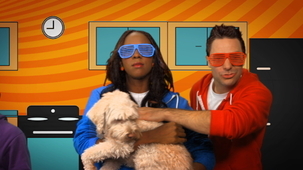 Sing this popular song with the Mini TFO hosts! 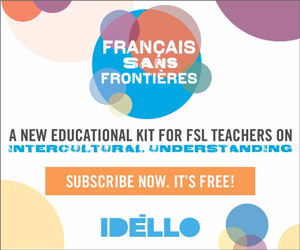 Discover animated French traditional songs with the Mini TFO characters. 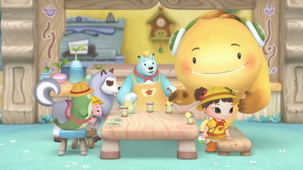 Louis, Josée and the Mini TFO characters have fun singing songs. They sing a song about getting ready for bed. Louis , Josée and Lexie have fun! They sing « Laisse-toi aller ». Mini TFO's friends sing along to Mini's theme song. 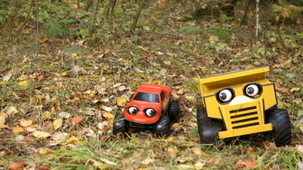 In this clip, it is performed by Écolo-Fille and Malvelle. 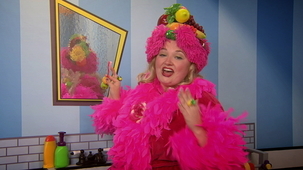 Louis, Josée and Lexie encourage children to wash their hands with this fun song! 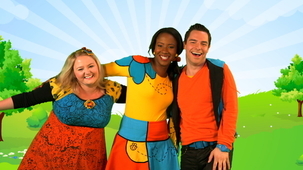 Louis, Josée and Lexie encourage your child`s imagination in this colourful song. Lexie´s favourite sweater is starting to unravel. She has to follow the loose thread before her whole sweater is undone! 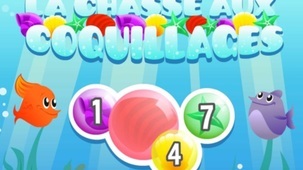 Mamie Gâteau offers to give her some help to repair it, but first, they must find the piece of yarn that´s responsible! Yeti has no idea what it is that he has to do today! All he knows is he put a huge X on his calendar, so it´s got to be something important! Josée is there to help jog his memory. Gross! Is that funky smell coming from Lexie, Josée or Christopher? 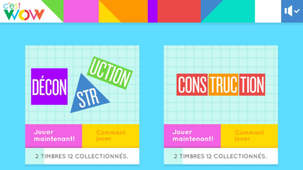 Have fun with our educational games and apps: Champlain 1603, Jam, Petit Champlain. This single-player or two-player game requires you to drive your bumper car and catch the stars before the other player beats you to it. The cars will bounce around when they hit each other or the walls of the floor area. Go out to sea with Little Champlain! 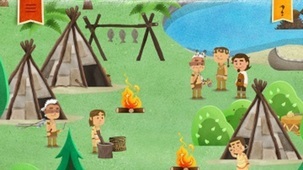 Aimed at children between 5-8 years, the app encourages kids to meet their illustrious ancestor, Samuel de Champlain, and become familiar with Canada`s history while having fun! 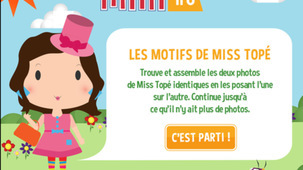 Among the eight pictures of Miss Topé, only two are identical. Find them and place them one on top of the other to make them disappear. Two new pictures pop up to replace the ones that disappeared. Continue to match the pictures until only one is left. Let´s sort our garbage! In this game, you must sort the waste and put it in the correct bins: glass in the blue bin, paper or plastic in the yellow bin, metal in the grey bin, and the rest in the green bin. Solve 3D geometry problems to fuel your spaceship´s energy reserve and help Miawow avoid the black hole. Demonstrate your geometric skills by assembling and disassembling everyday objects using their shapes.